So you want to start a garden? No idea where to start? Then this may be the guide for you. “Gardening for Beginners” is a handy reference book with basic hints and tips for the new gardener. It contains no fancy terms, no superior expertise, just honest advice from someone just like you. 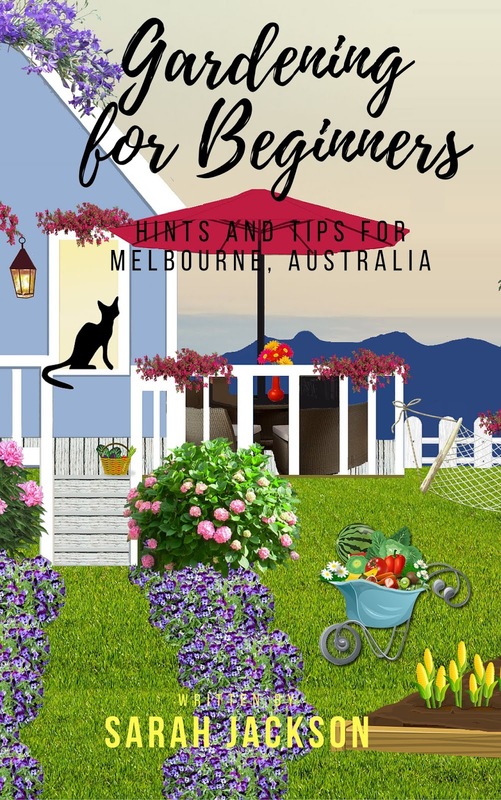 There are sections on what tools to buy, growing vegetables, fruit, herbs and flowers, dealing with pests, and working out which fertilisers are best for you.